Berkley Caliber, 2009, Hardback in Dust Wrapper. Condition: Very Good — in Very Good Dust Wrapper. Front flap has a small crease otherwise a very well presented copy. Illustrated with black and white photographs. From the cover: “Revered for his strength of character and his willful defiance of Nazi Germany when Britain stood alone against the Third Reich, Winston Churchill is cherished as one of World War IIs most heroic figures, not only within the United Kingdom but throughout the world. His legacy during one of the darkest eras in human history paints a portrait of the man as a wonderful, larger-than-life personality — a characterization that overshadows his faults and his foibles in those crucial years. But those faults and foibles had a devastating legacy of their own. 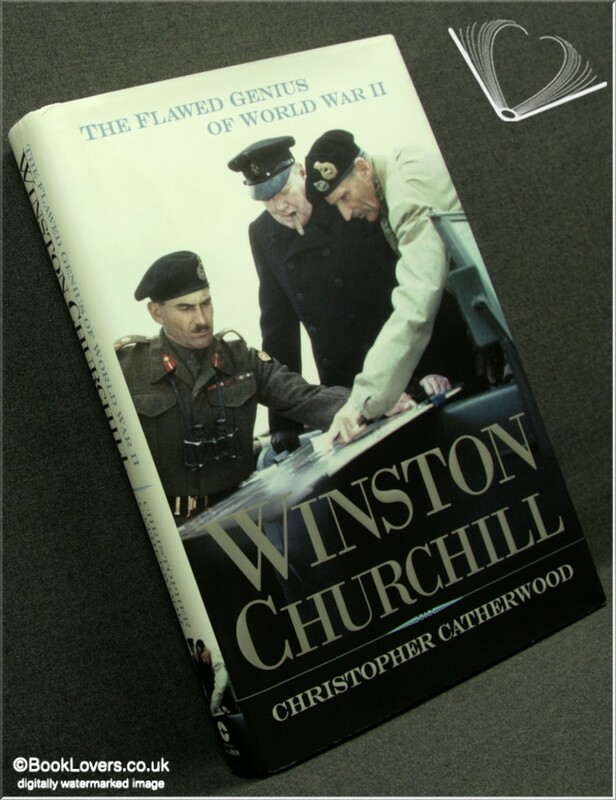 Winston Churchill — The Flawed Genius of World War II examines the decisions and policies Churchill made in the vital months between June 1940 and December 1941 that hindered more than helped the Allied cause. From dispatching British troops to North Africa and Greece and establishing the Special Operations Executive, to his insistence on the Mediterranean’s importance to victory and ignoring George C. Marshall’s plan that would have won the war in 1943, Churchill’s directives not only extended the conflict, but also destabilized several regions that remain in chaos even at the dawn of the twenty-first century. Size: 9½" x 6¼". White boards with Silver titling to the Spine. 326 pages.